Why Did I Become a Beauty Portrait Photographer? When I started photographing children and families, I felt a great joy of providing portraits to those families and filling their homes with love. Delivering photo albums and hanging pieces of wall art is definitely the most favorite part of my job. 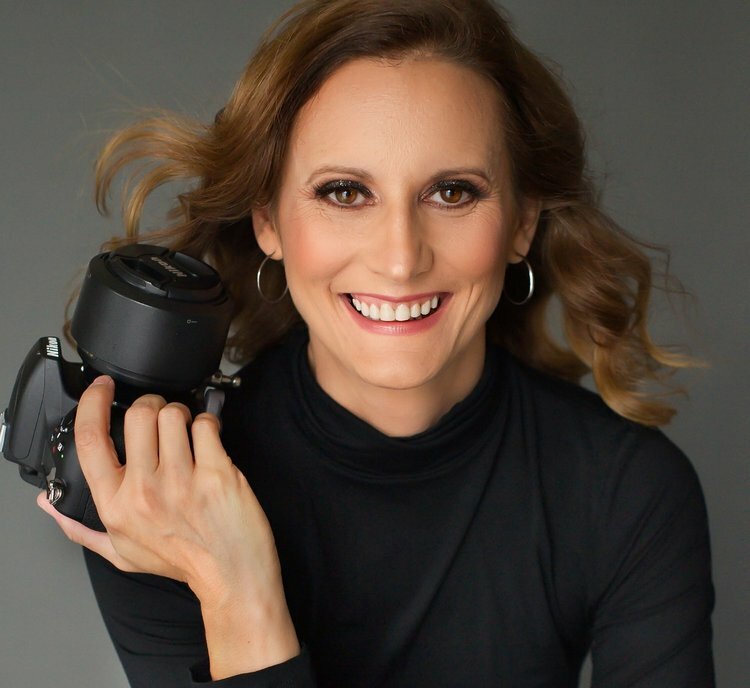 [Read more…] about Why Did I Become a Beauty Portrait Photographer? Why Every Woman Should Get Beauty Portraits? Recently I had a client that needed updated headshots for her business. She contacted me asking if she could do branding session for her skin care business. She quit her corporate job last year and she decided to be her own boss. She is an independent consultant for Rodan+Fields. She has been very successful selling skin care to those who have been having trouble with their skin and she is quite content with her new adventure, but she has been putting off updating her headshots because she hadn’t been able to lose the weight as she wanted. [Read more…] about Why Every Woman Should Get Beauty Portraits? Almost every client of mine doesn’t know how to prepare for their upcoming photo shoot. No wonder! Most of the time this is their first portrait session and the last one they had was during their wedding day, when they were so overwhelmed and stressed out that they didn’t remember the photo shoot part at all. So, how can you prepare for your upcoming session? The Best Coffee Shop in Town – and it’s not Starbucks! A few months ago I was at the small Farmers Market in Windermere. I have noticed a small coffee shop across the street and I needed to check it out. I walked in and a young girl greeted me immediately with a smile. The place looked inviting and modern. There was a good amount of people sitting down and enjoying their coffee. How I Take Away The Guesswork From Ordering Your Wall Art. In my previous post, I talked about the process of helping my clients picking their final images. The next step after choosing your images, we focus on how to display those portraits in your house. Many clients are given a USB with their images and sent away to figure out the rest. With our current schedules and endless responsibilities and commitment, we tend to putt off tasks like that until a better time or when you have time. But that time may never come and the USB’s life may just end in a drawer for years until we move and it may get list forever. Even worse, the technology may change to the point that you won’t be able to read the images (remember VHS and floppy disks?). My clients deserve more than just a disk with images that will never see the light of day. They deserve to look at their portraits every day and brag to their friends and families about their beautiful portraits. [Read more…] about How I Take Away The Guesswork From Ordering Your Wall Art. How Do I Help My Clients Pick Their Best Images? When I first started photographing families and children, my photography model wasn’t a satisfying one. My typical process was sending a gallery to the client for them to choose their portraits. Many times, people would not get back to me on which portraits they would like to order. Once they made their final selection, I would edit the images and email them the files. I would then get an email back saying that they loved their images. There was something missing. The connection wasn’t the connection I was looking for. I didn’t feel like I was helping them in this process. I didn’t know what they thought of their individual portraits and which ones they were not particularly fond of. I felt likeI was doing a disservice to my clients. They deserved more than that. [Read more…] about How Do I Help My Clients Pick Their Best Images? I know you want to feel beautiful. I see YOU. I know how to bring your beauty forward, and how to capture it with my camera. I also know what it’s like to be a woman who struggles to see her own beauty. That’s why I’ve made it my mission to create the most beautiful portraits you have ever had. I want to show you how beautiful you are; to help you reconnect with the woman you see in your portraits, be awed by her again and start believing in YOU.